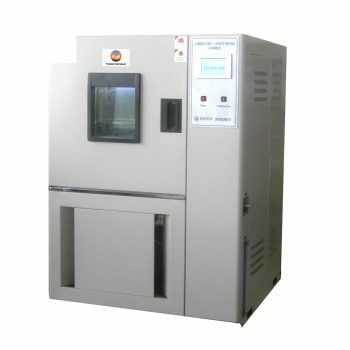 Lab Coater, also named laboratory coating machine , or laboratory coating equipment which is suitable for laboratorial proofing test including all sorts of natural fiber, synthetic fiber, blended fabric, nonwoven fabric, specialty paper and artificial leather. Lab Coater is a coating machine for lab use, operated by hand with the coating area of 285mm×300 mm, which is used in lab coating technique experiment. 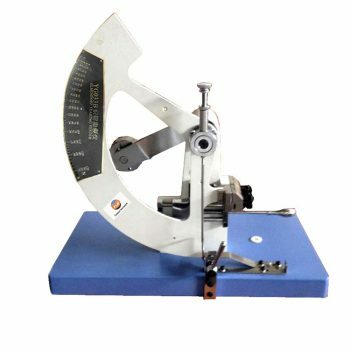 Lab Coater is used for coating experiment on natural fibers, synthetic fibers, blend fabrics ,non-woven fabrics and special papers etc…..
High grade stainless steel construction, foundation made of cast iron. Import linear sliding track from Germany. Equipped ingenious fixture along with blade to block pigment to flow out. Gradient of blade can be adjustable from 20° up to 115°. Four kinds of blades: triangle blade, olecranon blade, square blade and round blade. Two coating methods：put static roller into the middle groove or put the both rollers into the first and third groove to meet different needs. 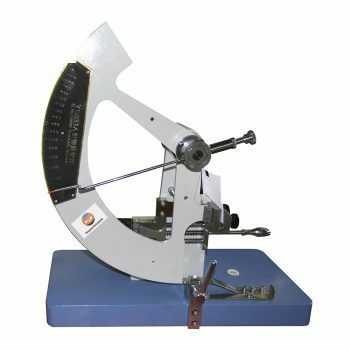 Three tension frame types: pin frame (for fabric), trim strip frame (for paper) and roller frame (universal), which can achieve “Auxiliary fixed from the transverse, automatic alignment. 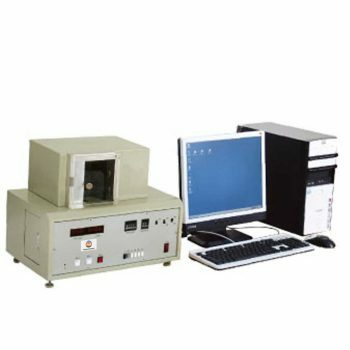 lab coater is a manual coating device for laboratory use with the coating. It is widely use for quality control and formulation development in laboratories. The coating layer thickness can be easily adjusted from 0 to 5 mm (+/- 0.01mm). 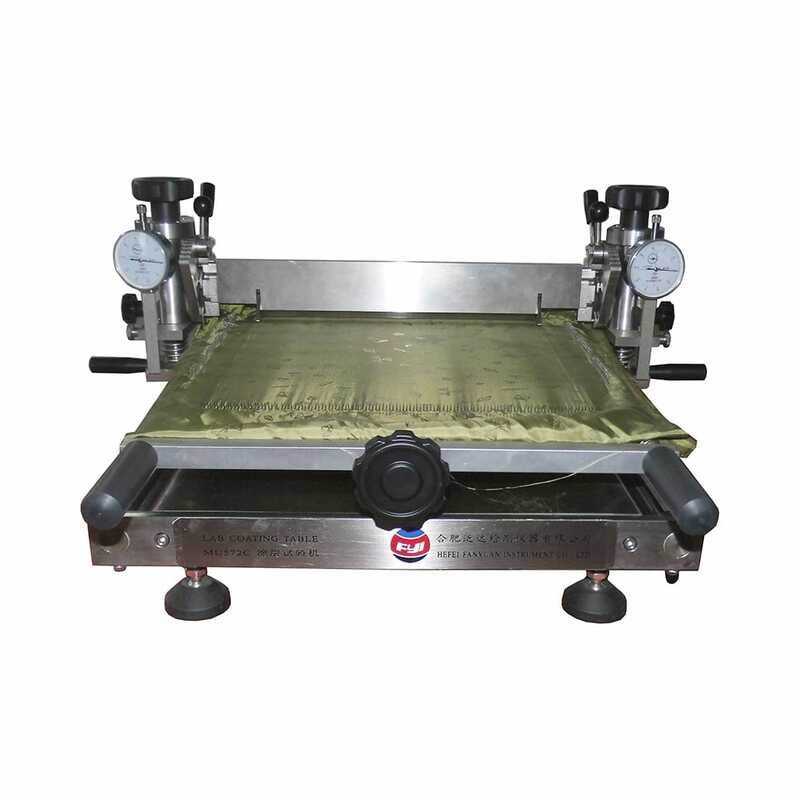 This device can also be used to make lamination with optional laminating roller. It can be used together with our LD3642 Min-Dyer Machine . If you need more Laboratory Coating machine .please contact with us .